House Democrats to FBI: Are you investigating Trump? 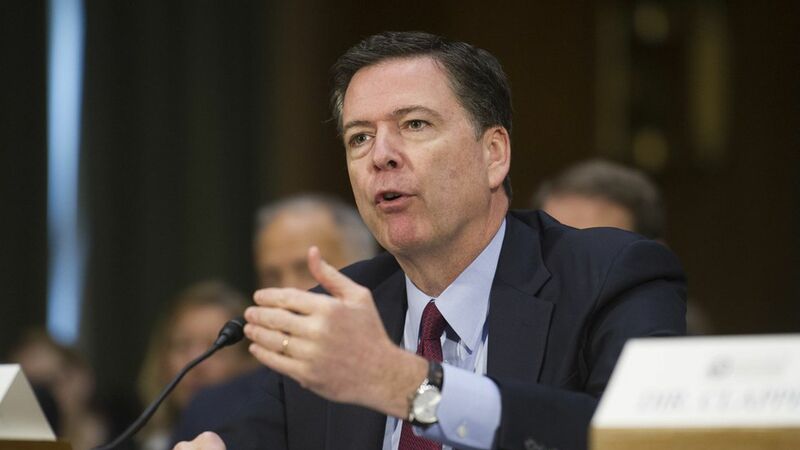 Democrats on the House Judiciary Committee are calling on James Comey to acknowledge whether his FBI is investigating Donald Trump's ties to Russia. Politico with the scoop on the letter. It follows reports last night that Comey personally briefed Trump on the dossier alleging Russia was collecting financial and sexual blackmail on the president-elect.